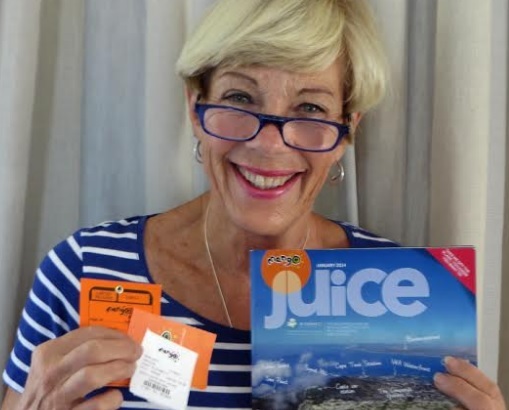 Mango CPT-PE flight bookings qualify to participate in our vouchers for reviews program. Simply email us a review of your flight (letting us know why you chose to fly Mango & how it went) and we'll give you a travel voucher to discount the cost of your next one! 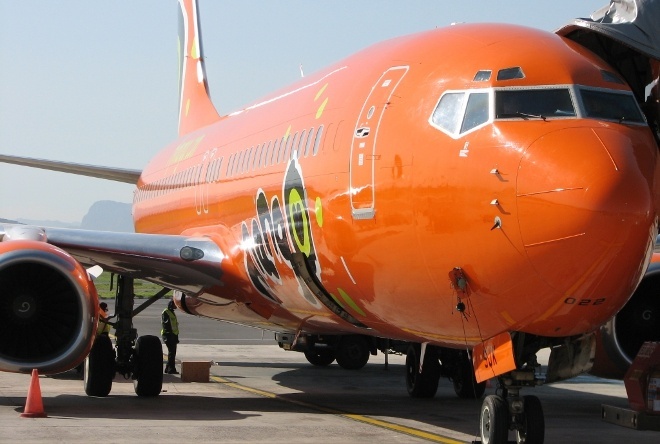 NB: Mango Airlines has cancelled their flights from Cape Town to Port Elizabeth (CPT-PLZ). The last flight took off on the 15th of October 2015. All passengers with existing bookings after the 15th of October 2015 will be accommodated on SA Express. 1time airline used to fly the route, but went into liquidation in November 2012, for a while there was no LCC on the route, until Mango stepped in to fill the gap. Contrast flight prices using the flight bookings tool on the left. Currently FlySafair is the only low cost carrier operating this route. Mango Airlines flights from CPT to PLZ are expected to take 1 hour and 20 minutes.